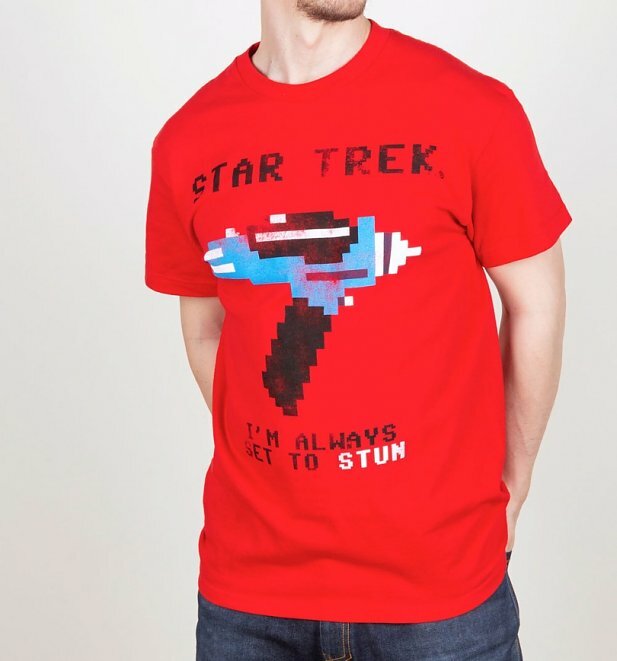 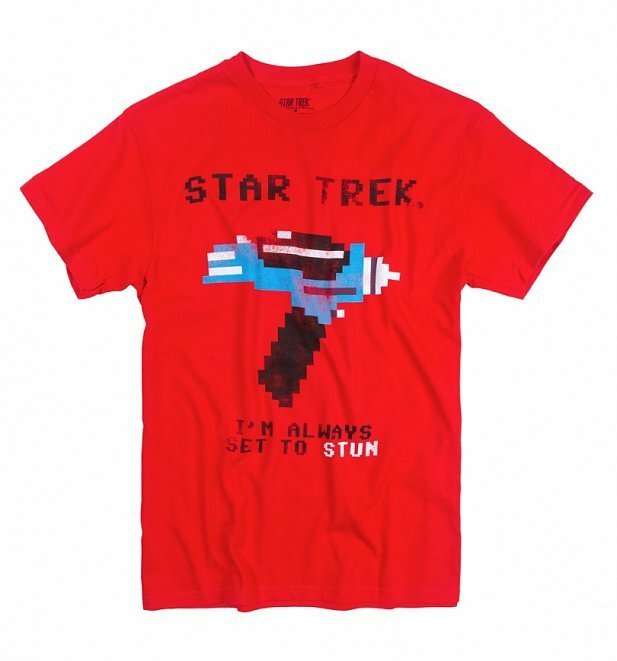 Just like a zappy hand phaser, this Star Trek t-shirt is set to stun! The perfect find for any Trekkie, it's a great way to show off your true, geeky sci-fi credentials. 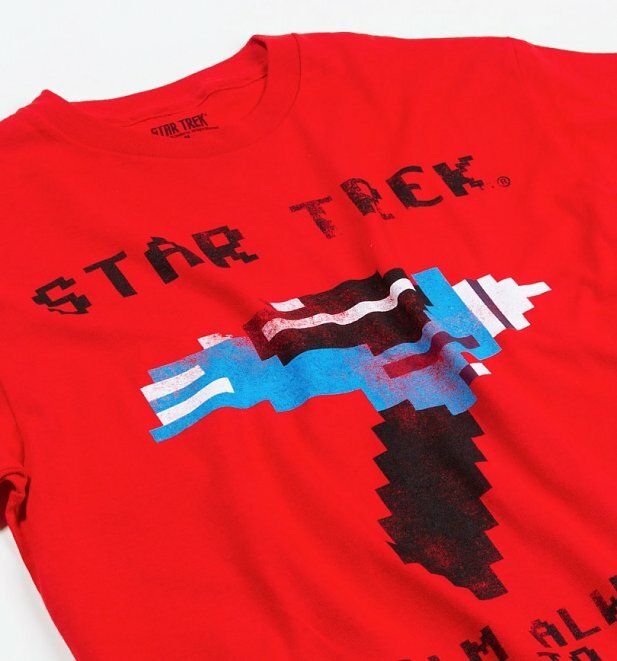 With an eighties style pixel print, we are loving the vintage vibe of this tee.